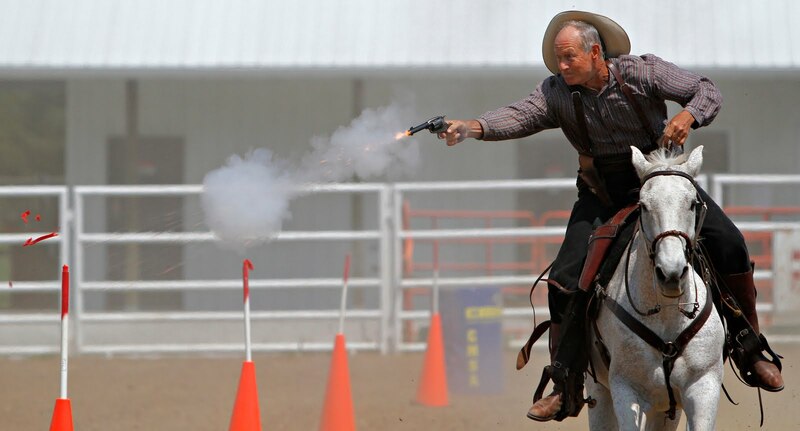 Had the awesome opportunity to shoot a mounted cowboy shooting competition in Ashland over the weekend for my next spread for the July issue of Rural Missouri. Thoroughly enjoyed the competition and would like to thank everyone from the three clubs that put on the show. Visit their sites to find out any events coming up. You gotta check this stuff out!